While Tenerife is a popular destination for its warm all-year-round weather and its beautiful sandy and rocky beaches, it’s the hidden gems that really make the island shine. In this article, we will introduce a few interesting and unique ways to make the most out of your holiday. 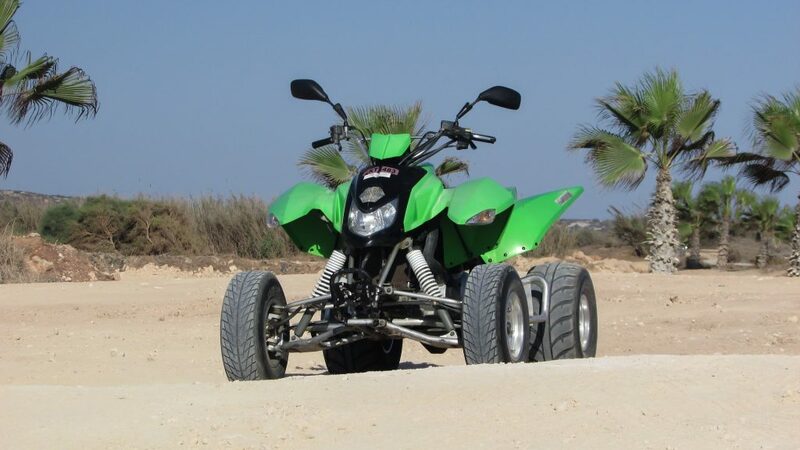 Experience the stunningly diverse landscape of Tenerife first hand with a guided quad bike tour of the island. Various routes are available, from beginner trails to off-road veteran scrambles, so there’s something for everyone! Generally clocking in at 2.5 hours, tours include all equipment, hire of the quad and expert instruction to get you started. 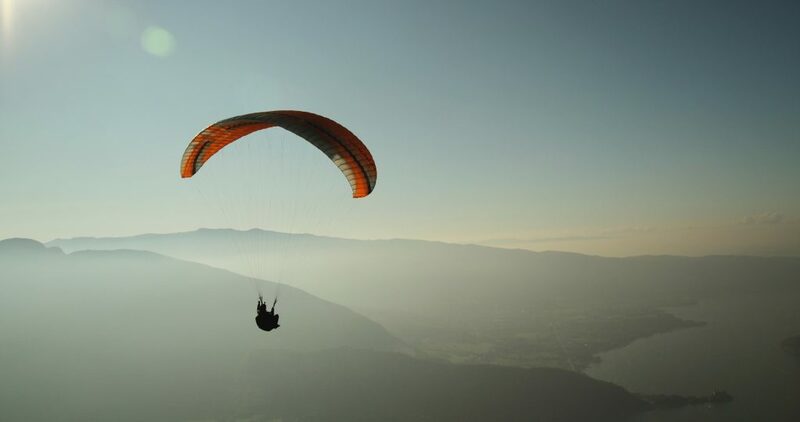 Take a once-in-a-lifetime view of the island with a guided paraglide over Tenerife’s lush forests and perfect coastline. Soaring at 1,200 metres above the ground, you’ll get a view like no other and your pilot might even let you take the reins for a while once you’re up to speed. Most tours include pick-up and drop-off at your hotel, and the opportunity to purchase an HD video of your flight. 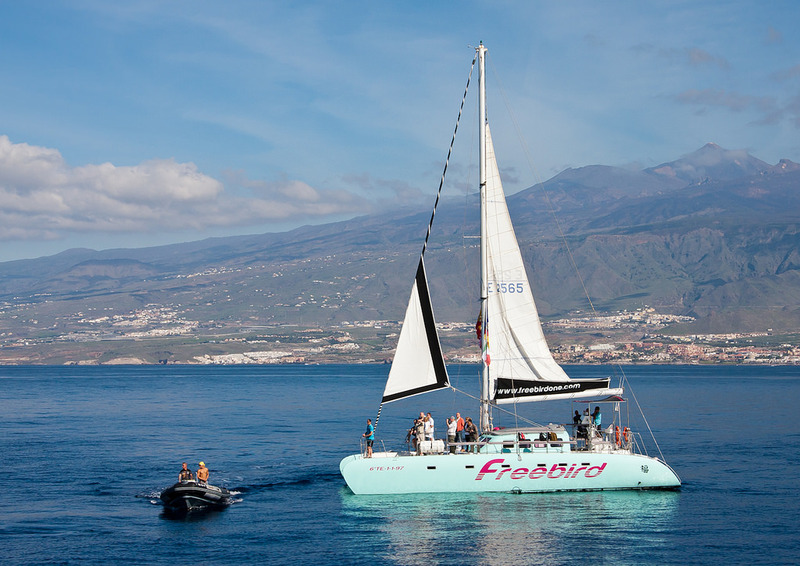 If all this adrenaline-packed fun sounds way too tiring, how about a luxurious chartered power boat tour around Tenerife? You’ll take in the island’s majesty from a different point of view, with a knowledgeable captain who’ll fill you in on the local fauna, with the option to hop out and snorkel on most tours. Expect your tour to last a couple of hours, with options for longer tours and group bookings available. 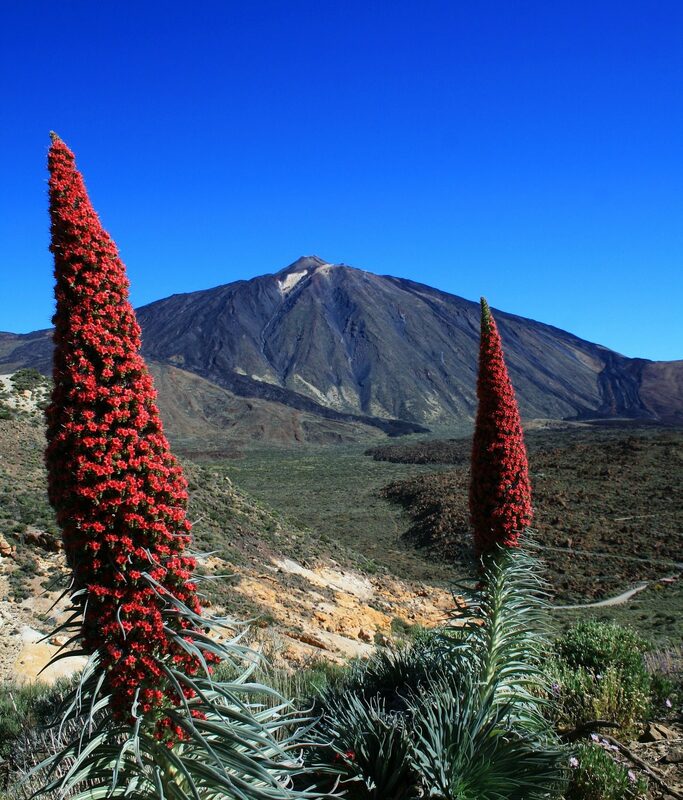 A tour of the Mount Teide national park is an unforgettable experience and is on most visitors’ to-do lists. 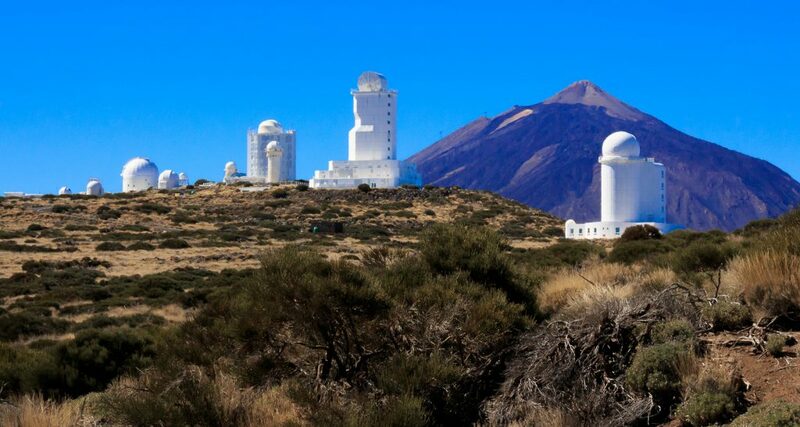 If you do visit the UNESCO World Heritage-listed park, make sure to check out Teide Observatory. The largest solar observatory on the planet is world-famous for good reason and offers expert tours with passionate guides who will explain Tenerife’s astronomy and rich scientific history. Organized travel packages are available, or if you’re hiring a car, advance tour tickets can be bought before your trip. 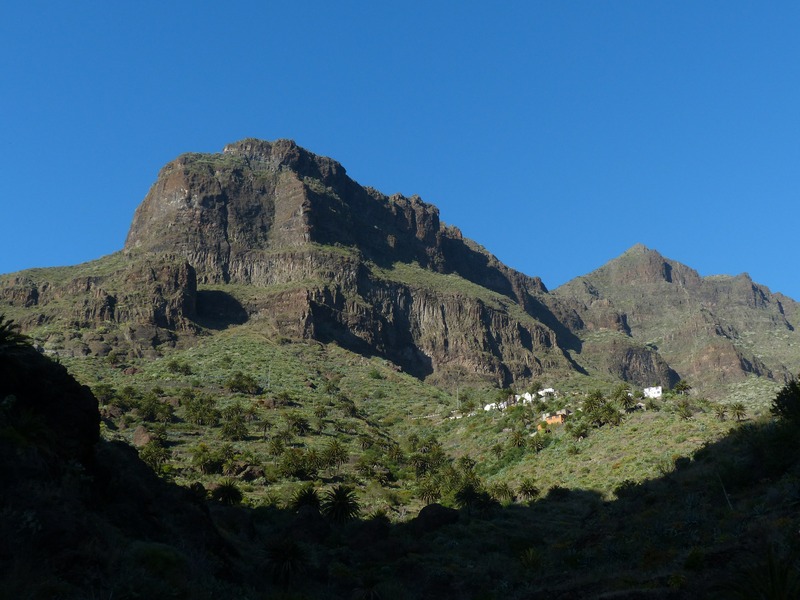 Lace up your hiking boots, grab your map and embark on a trek into the mountains in search of the ‘lost village’ of Masca, a remote hilltop community nestled amidst dramatic mountain scenery. If you prefer a bit of solitude, get up to the village early to avoid the tourist crowds and take the Masca Gorge trek, a 3-hour scramble down to Masca Bay. If direction isn’t your strong suit, there are guided tours for small groups led by expert local hikers.